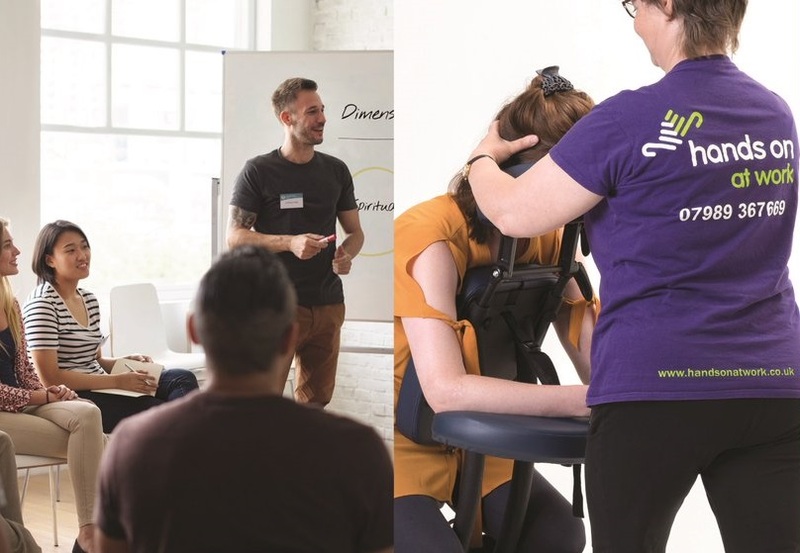 We have teamed up with Newman Health & Wellbeing, Virgin Care Private and Wakeman Nutrition to deliver a range of wellbeing in the workplace packages across the West Midlands. Our mission is to improve the health and wellbeing, engagement and motivation of employees to ensure organisations thrive. Kathy met Melanie from Newman Health & Wellbeing at a Greater Birmingham Chamber of Commerce Expo in March this year and discovering that they were both members, with a common mission it was decided that there was an opportunity to work together. They had a meeting and the rest is history! together with health checks, massages and nutrition advice. There will be different packages to choose from which can be delivered as either half day or full day sessions. If you would like to discover more about the Wellbeing in the Workplace packages why not come along to our ‘Discover how to develop a healthy and motivated workplace in 2019’ being held at the Birmingham Chamber of Commerce on Monday 28 January 2019 where there will be an opportunity to hear speakers from Newman Health and Wellbeing, Hands On At Work and Wakeman Nutrition and to take part in a Questions & Answers session. You can even sample a taster massage on the day!